International Human Rights Day is observed every year on 10 December. 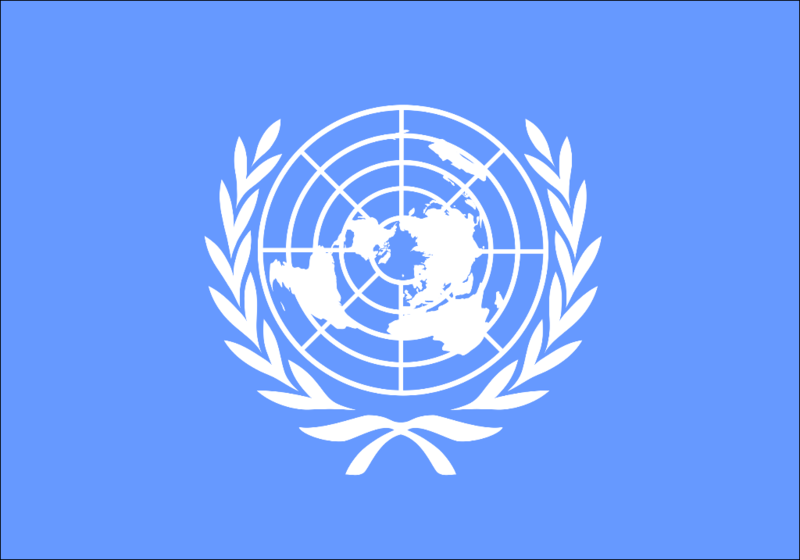 It commemorates the day on which, in 1948, the United Nations General Assembly adopted the Universal Declaration of Human Rights. In 1950, the Assembly passed resolution 423 (V), inviting all States and interested organizations to observe 10 December of each year as Human Rights Day.